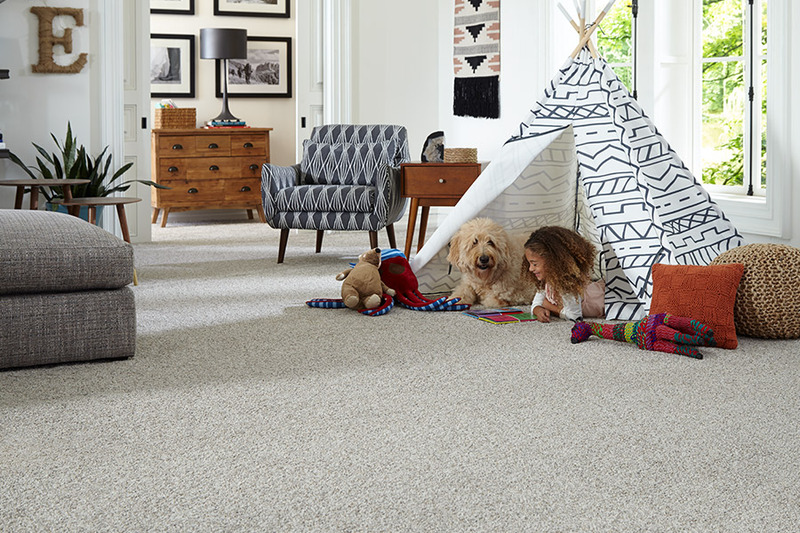 The World’s First & Only Hypoallergenic and Odor-Neutralizing Carpet & Pad In One! Fibers don't absorb moisture, which helps prevent the growth of allergens and microbes. 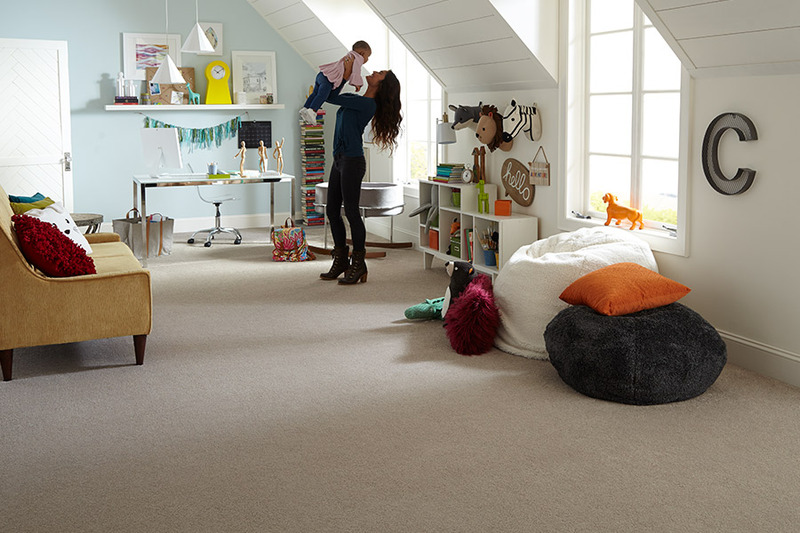 One-of-a-kind construction with built-in premium padding provides better airflow through the carpet. 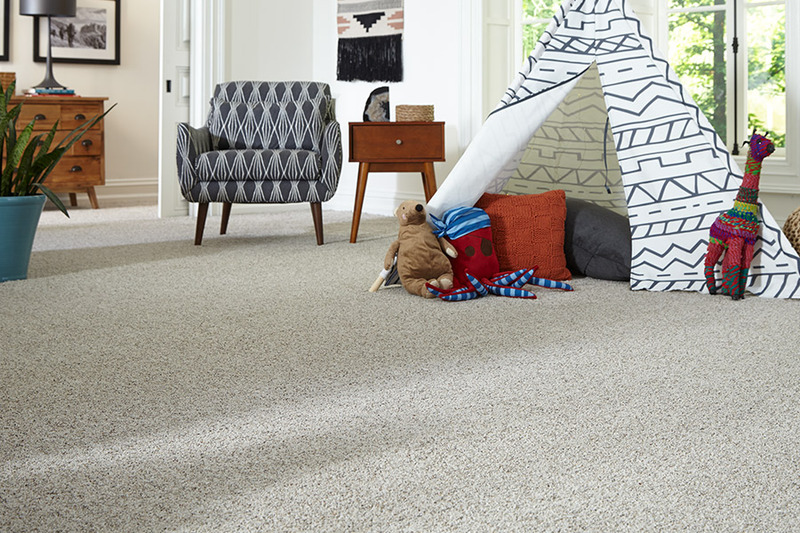 One-of-a-kind construction with built-in premium padding provides better airflow through the carpet. Dust, dirt, pet dander, pollen and soil are vacuumed up easily, helping keep your home clean. Recycled–100% recyclable, even including the pad. Long-lasting stain protection treatment that keeps spills from seeping into the carpet. PUP— Pet Urine Protection ®Helps protect carpet fibers from stains due to pet urine. Air.o is more than just carpet. Engineered with an integrated premium felt pad, Air.o is a complete soft flooring solution that's unified with you in mind.